﻿We're always looking for great dive opportunities. 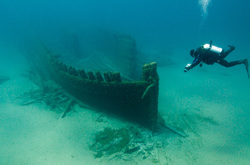 If you have a shipwreck you've always wanted to dive or a favorite you'd like to visit again, let's go. 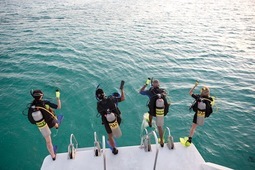 We will be scheduling local dive excursions throughout the summer and invite you to join us. Contact us for more details or to schedule your next adventure. Learn Scuba Today! Don't wait any longer to start the adventure of a lifetime. We will take you on a journey you will never forget.